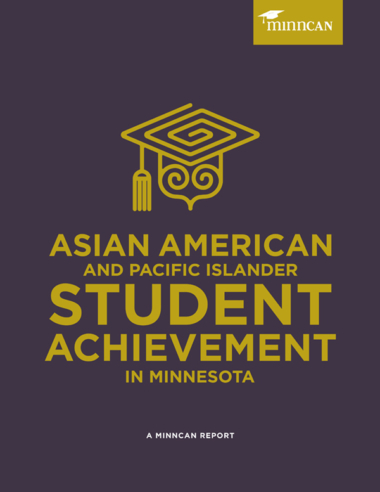 AAPI learners make up a growing share of our student population and are a great asset to our state. 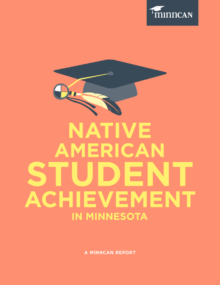 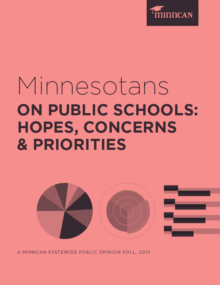 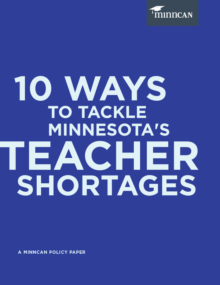 Yet, too often they fall behind their classmates, as well as their AAPI peers across the country: Nationally, Minnesota ranks 46th for AAPI high school graduation and is home to one of the largest white-AAPI proficiency gaps for fourth-grade reading. 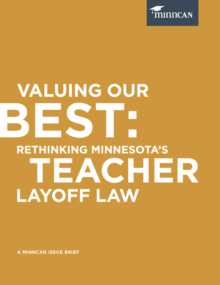 Weaver Elementary School in Maplewood. 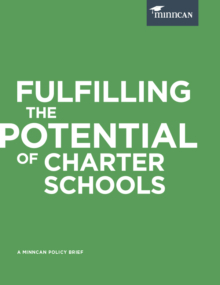 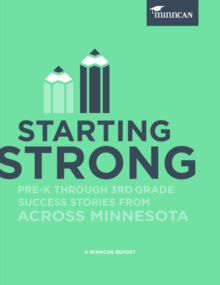 In this report, we share promising practices from these schools and policy recommendations that could scale up their success!